Jed Beach knows farming, and he knows business. 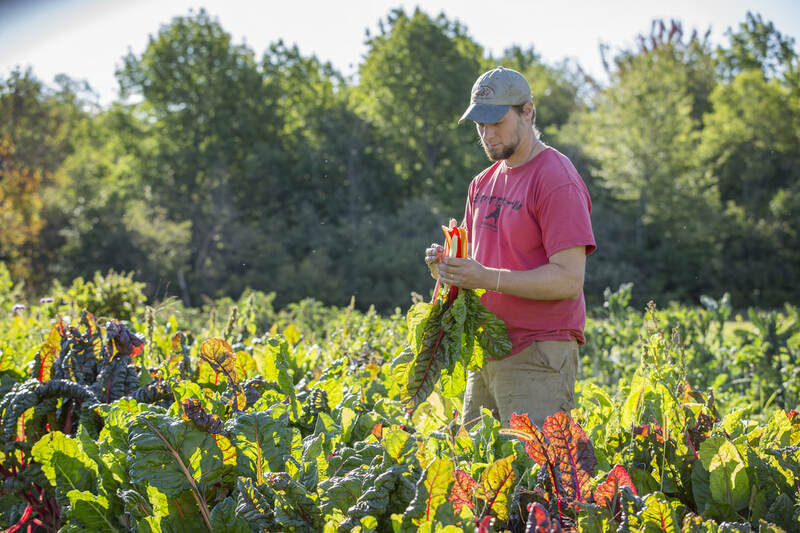 Jed has been farming for 12 years, successfully raising organically grown mixed vegetables for the small and large scale market. He also has an M.B.A in organizational and environmental sustainability, as well as years of bookkeeping and financial experience. He and his wife own and operate 3 Bug Farm, a diversified organic vegetable farm in Lincolnville, Maine.